The 8th BGANZ Congress 2017 presentations are now available in pdf form. Browse the 2017 Congress Presentations. We hope to see you at the next BGANZ Congress in Wellington, New Zealand in 2019! And they do, and they did, and John relaxed considerably in October! For many, Congress was a great opportunity to visit, or revisit, three Botanic Gardens of South Australia, Adelaide, Mount Lofty and Wittunga Botanic Gardens. Three uniquely special places. Each showcased some of their many delights during the spring visit. One member took the opportunity to discuss all things BGANZ as we wandered in awe around Mount Lofty Botanic Gardens. He reported on a recent discussion with a colleague, from a different garden, prior to the Congress. The question posed; but what does BGANZ actually do? My response? All of this and more. 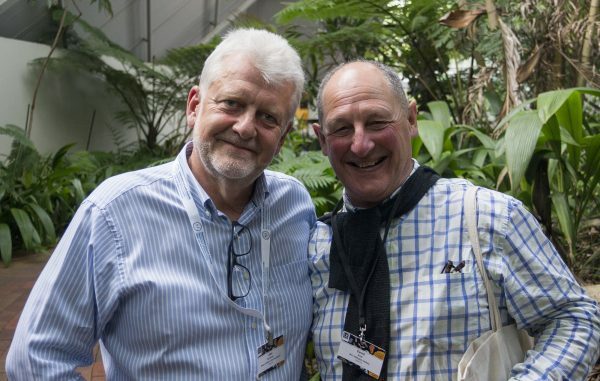 BGANZ Congress brings the botanical gardens industry together once every two years. This year over 150 registrants attended the Congress. Over 75 Gardens were represented in Adelaide. Every State/Territory, in Australia, and North and South Island, New Zealand were represented. There were Keynote Speakers from Papua New Guinea, and Malaysia. BGANZ Congress is co-organised with the host garden. The host garden take responsibility for the development and delivery of the program, whilst BGANZ Council members provide planning support and fund financial grants to support delegate attendance. Any surplus funding from the Congress is returned to BGANZ. Congress remains a significant contributor to BGANZ revenues. 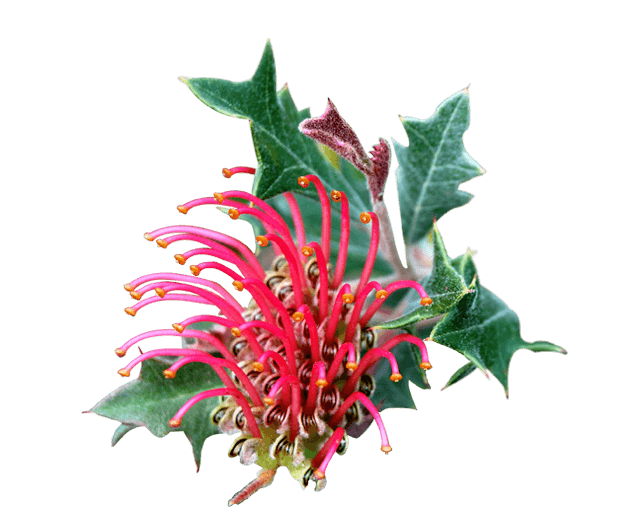 The 8th BGANZ Congress, through the skills of Sophie Hastwell (Botanic Gardens South Australia), gained its largest numbers of Congress Sponsors, including Seasol, BGANZ first naming rights sponsor. As one of the major aims of BGANZ Council over the next two years, is to attract more partners, more revenue, this was a great development. Council aims to grow Council revenues, and improve member services. At the Congress, there were many fascinating speakers, and wonderful networking opportunities. The array of presentations and speakers meant no matter your professional expertise, there were many sessions to enjoy and attend. Where else do BGANZ members get to hear from Greg Bourke, on the amazing life of carnivorous plants, or Stephen Speer, on the impact of increased Chinese visitors to our member gardens, or insights into gender diversity in other industries, and the implications for an organisation, BGANZ or Botanic Gardens. They were just a few of the presentations I heard. There were many more. Our members revealed their expertise and professionalism in each presentation. Each registrant would have their own highlights. And if you didn’t make it? BGANZ will release all presentations, including audio where available to accompany the notes, in early December. Did you know? BGANZ gave grants worth $7,000 to assist members to attend Congress. This happens prior to every Congress, and anyone can apply. On the final night, BGANZ incoming President, presented BGANZ Professional and Young Member Awards worth $2,500, and highlighted the link with the American Public Garden Association, (California next year anyone?) and various professional opportunities for our members. BGANZ aims to collate all opportunities from any discipline on the new website in coming months. If you know of an opportunity that isn’t highlighted on the BGANZ Website, please let us know. BGANZ Congress inspires, connects and energises. 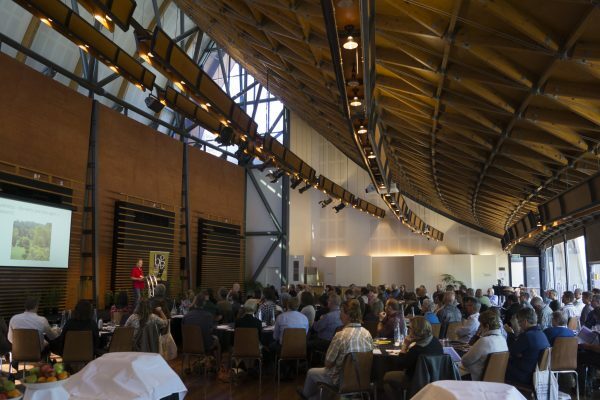 Giving our professional groups, the newly named BGEN (Botanic Gardens Engagement Network, formerly BGEN – Education) BRON, (BGANZ Record Officers Network), Demography and Diversity Network, and Professional Development, and Regional Groups opportunities, every two years, to share and progress ideas with fellow members. The social side of BGANZ Congresses is never dull. But the experience commences the moment you arrive at Congress, and joined by colleagues from across our two nations. Old friends reacquaint, new friendships formed. Often botanic garden employees work in small numbers, in a closely-knit team. Congress extends that team, to something bigger, and encourages members to gain support, extend friendship, share ideas and re-energise. If, as Botanic Gardens Open Day states, ‘Botanic Gardens are critical to the future of society’ then their employees must be nurtured. BGANZ, through its Congress, works hard to give members stimulating ideas, resources and energy. BGANZ achieves, all the above through its members. It is the members’ contribution that ensures that BGANZ, its Congress, and other activities is a success. 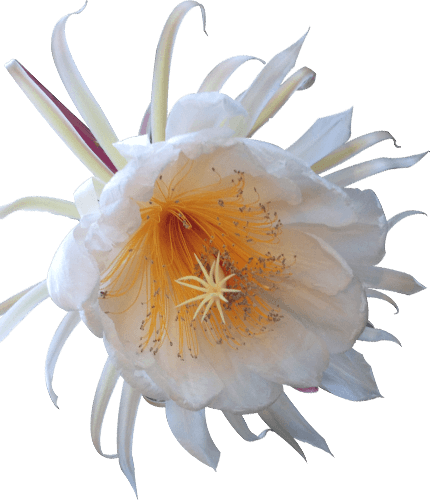 Each year the Botanic Gardens Open Day has been a success, the magazine published, the new website updated, social media alerted, professional groups meeting and developing and much more. All require the support of BGANZ Members, over and above their daily tasks. Attending Congress assists your commitment to your Garden, and BGANZ, to flourish beyond your garden gate. Not all can attend, but those that do often return, again and again. Thank you to John Sandham, Sophie Hastwell, and the whole team at Botanic Gardens South Australia for making the 2017 8th BGANZ Congress a wonderful event. Members received a wonderful welcome. The 2019 BGANZ Congress is scheduled for Wellington Botanic Gardens, New Zealand. (tbc October 2019.) Get planning!